- Made Men Promotions, based out of Steubenville, Ohio has recently announced two dates at Mountaineer Casino and Resort. The first show being billed as Feast of Fists will be held on Wednesday, November 22nd and will feature undefeated East Liverpool native, Joey Holt. Made Men will also be holding a "Cupid's Knockouts" show on Saturday, February, 10th. We will have more on both events in the coming weeks. - Despite the Deontay Wilder vs. Luis Ortiz fight being in limbo right now because of Ortiz testing positive for a banned substance it still sounds like all is still a go for the co-feature which will see former Akron native Shawn Porter taking on Adrian Granados. Porter, a welterweight with a 27-2-1 record who now lives and trains in Las Vegas, could see himself in line for a rematch with Keith Thurman or a showdown with Danny Garcia if he wins the November 4th bout at the Barclays Center in Brooklyn New, York. - Akron cruiserweight Martez Williams (3-20-1) is slated to take on former Notre Dame and NFL safety Tom Zbikowski in Chattanooga, Tennessee this upcoming Saturday, October 7th at AT&T Field. Zbikowski, who will come into the bout with a 7-0 record was a third-round draft selection of the Baltimore Ravens in 2008 and spent parts of 6 seasons in the NFL. This will be the tenth fight of 2017 for Wiliams. He is 2-6-1 thus far on the year. 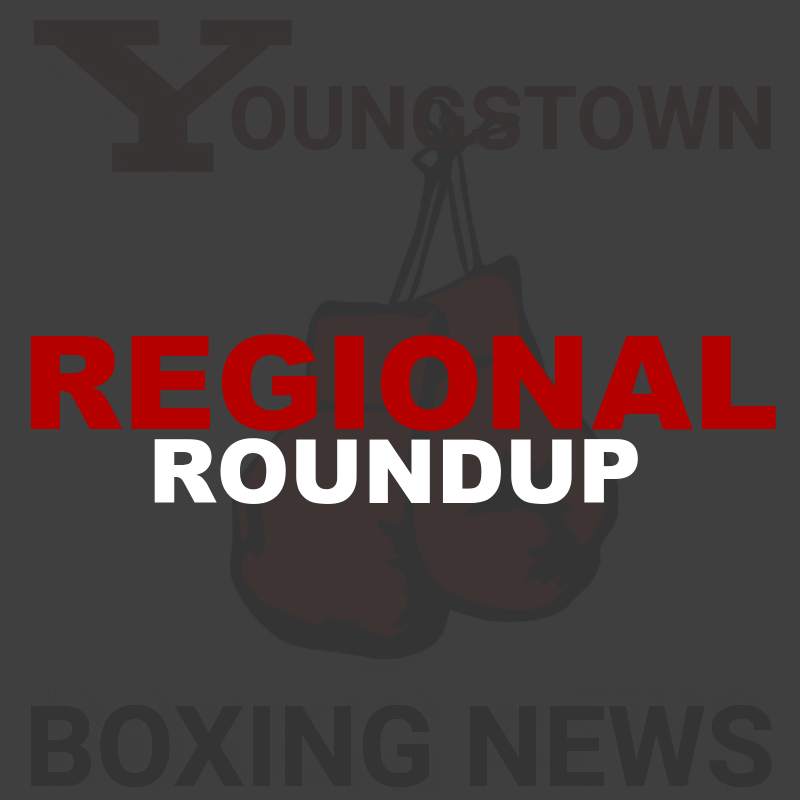 - Amateur boxing will be held at Villa-Angela-St. Joseph High School located at 18491 Lakeshore Drive in Cleveland this upcoming Saturday, October 7th. 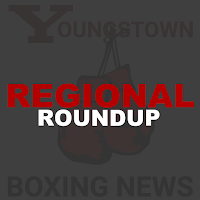 The event, being billed as The Battle of the Erie Shores is being put on by Against The Ropes Boxing Gym. Tickets for the event start at $25 for general admission. Fans can visit www.againsttheropesboxing.com for more details.